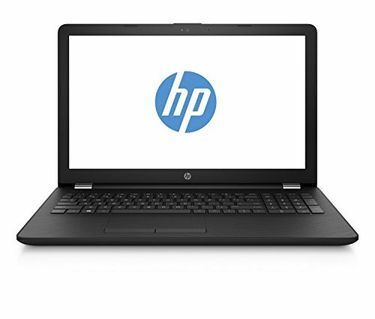 This Price of HP laptops between 20k and 30k in India was last generated on 21st April 2019. 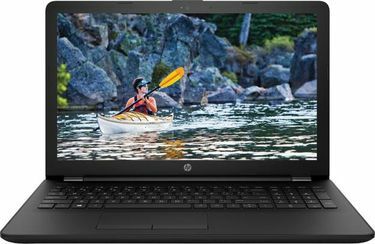 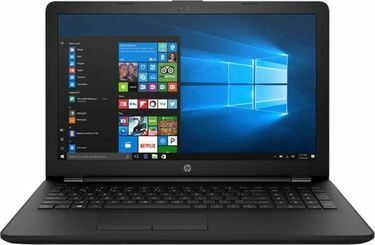 The top selling HP laptops between 20k and 30k price list contains lowest price of all HP Laptop Models between 20k and 30k available in the market. 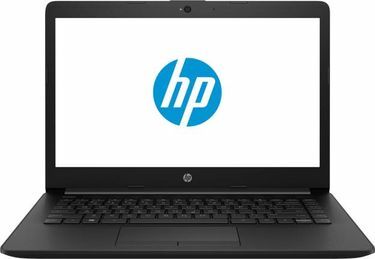 This list is updated in 24 hour duration and hence contains the latest price of all HP Laptops. 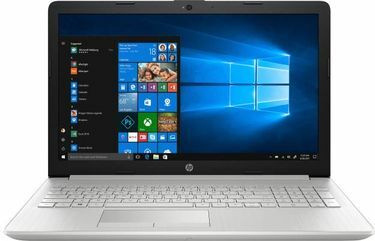 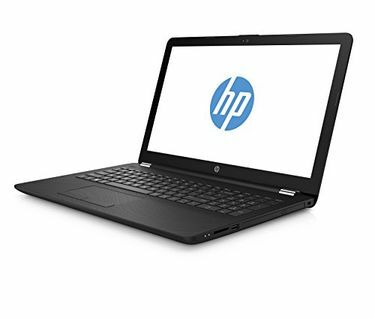 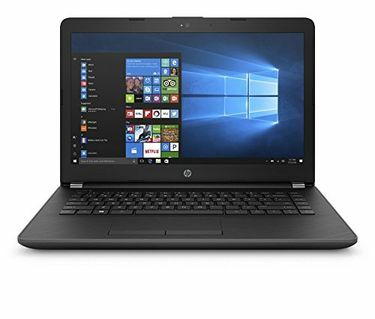 HP 250 G5 (Y1S88PA) Laptop is the cheapest laptop (market rate of Rupees 20000) in this list while HP 15Q-BU021TU Laptop is the most costliest laptop (with cost is Rupees 30000).The technical specifications and larger images of the specific models are available in the respective product pages.